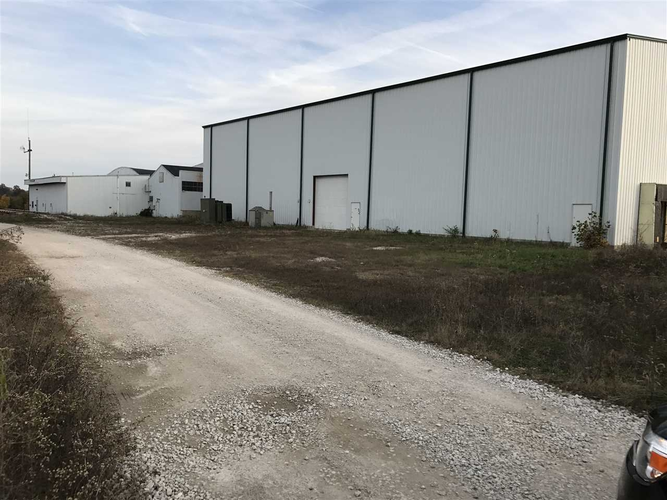 There is another parcel number 77-14-28-000-005.-002-009 This property has several buildings, loading docks, great location, sits on over 13 acres. This would make a great business opportunity. Directions:Hwy 41 N. to Lamb's market take a right, then you take first left, property will be down the road on the left. Listing provided courtesy of RE/MAX Mainstream.